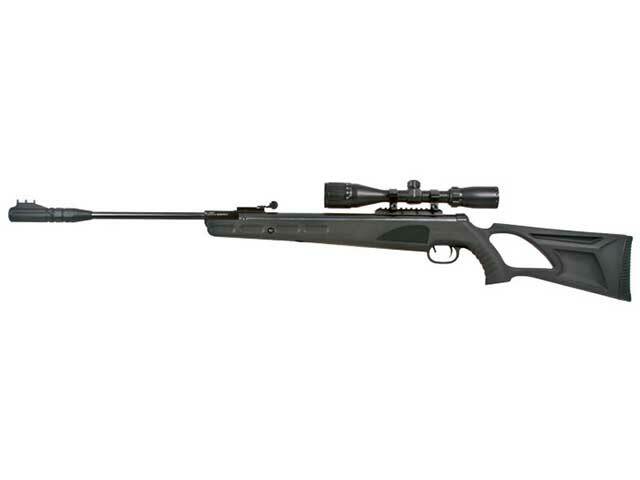 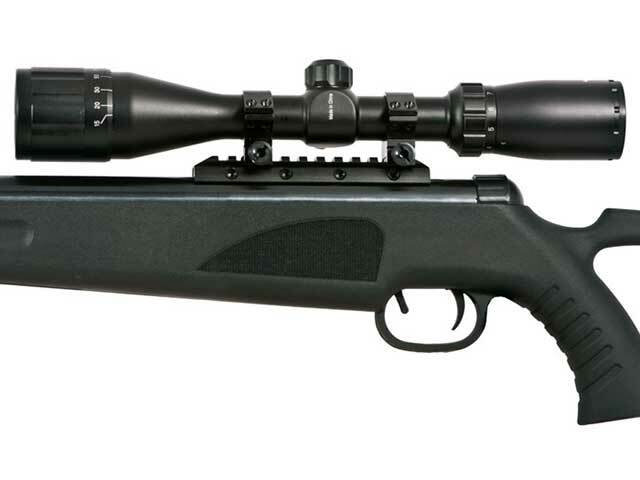 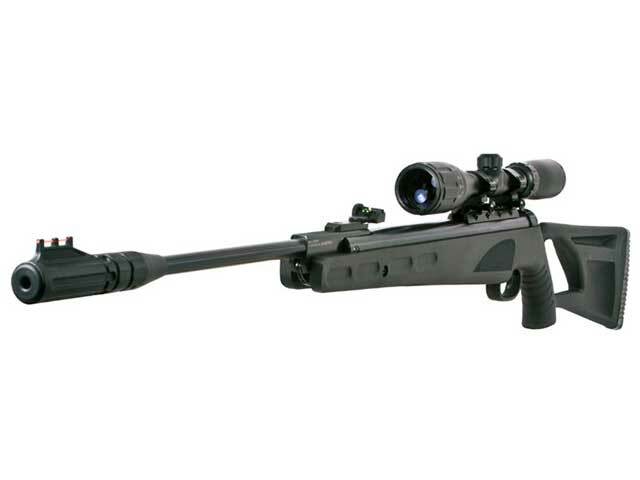 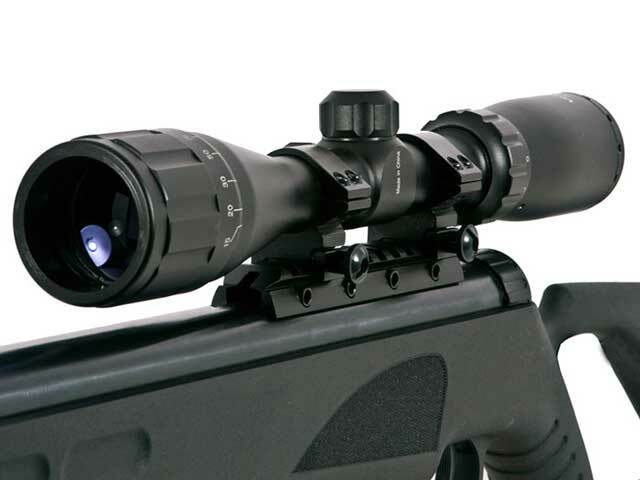 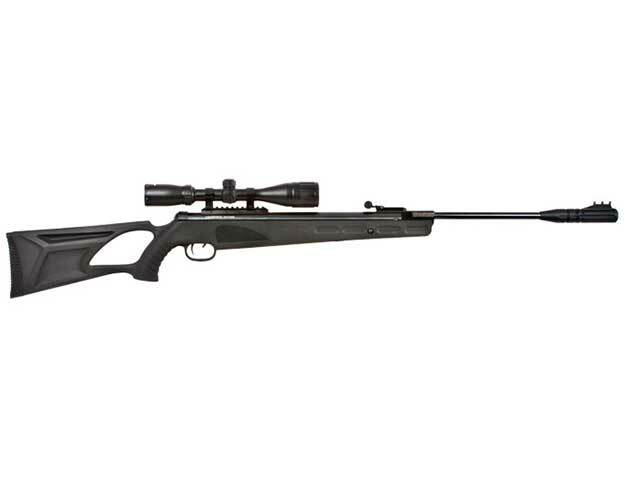 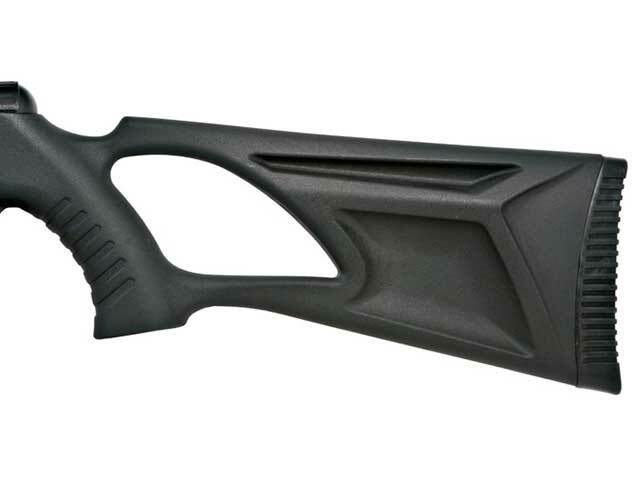 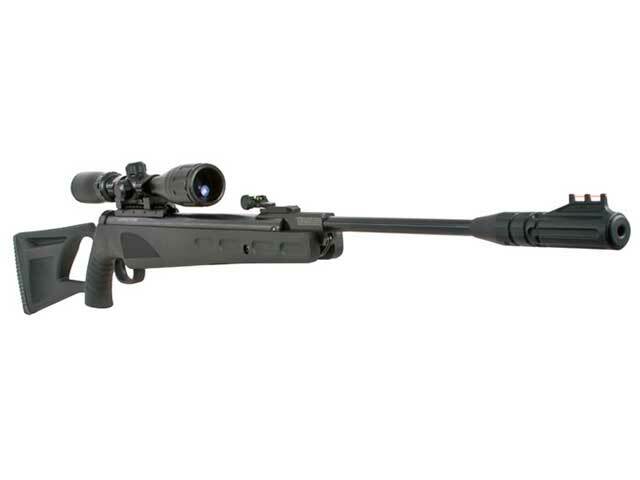 This Umerex Octane pellet rifle comes with a 3-9×40 AO scope, and is available in .177 caliber, or .22 caliber. 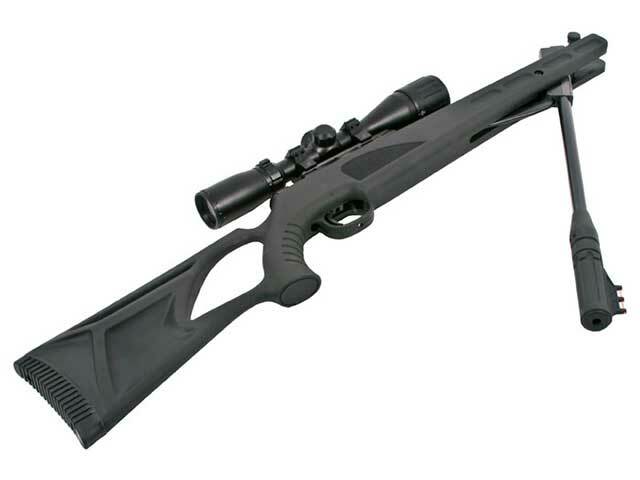 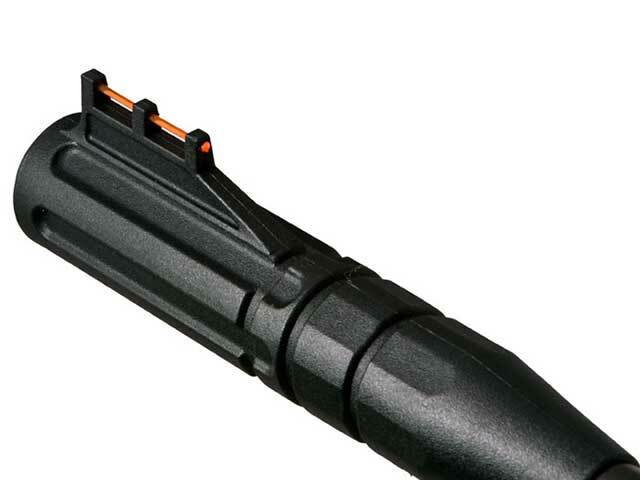 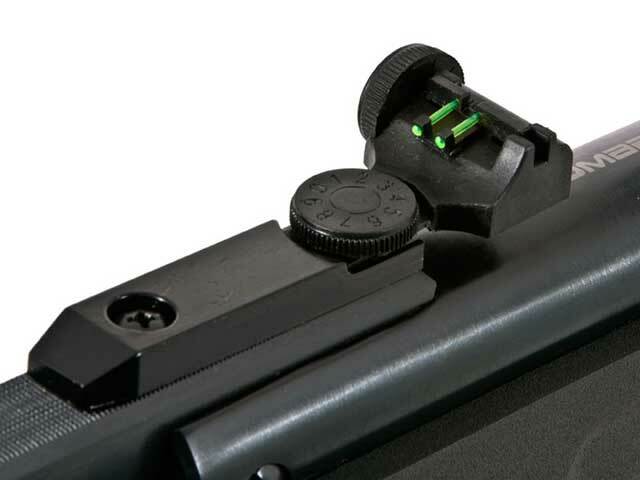 These are break barrel pellet rifles with ReAxis gas piston. 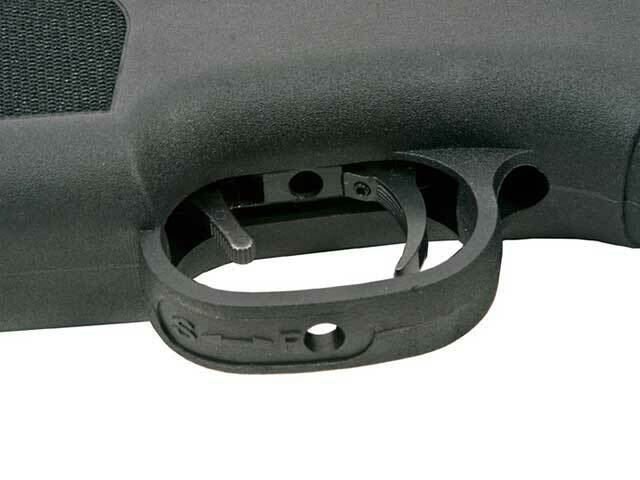 The benefit to a gas piston over spring-piston is you can leave the gun cocked for hours without causing fatigue. 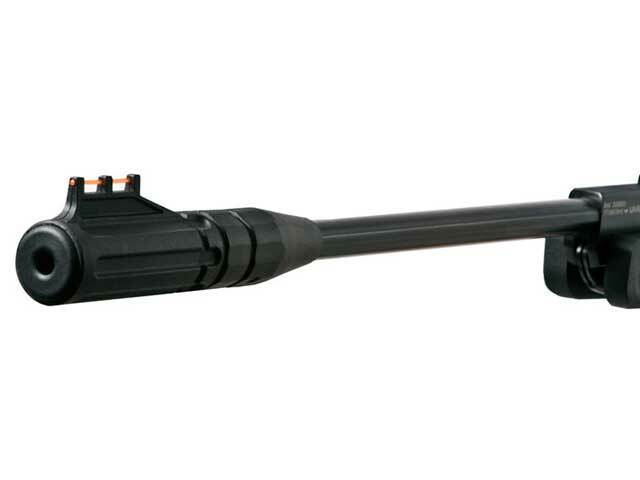 It’s also lasts longer than a spring-piston, and providers a smoother cocking and shooting experience.